Welcome to the Premier Texas Hunting Experience. Providing you with 1st Class Texas Hunts Since 1986! Our hunting packages sleep 8-10 people and includes home cooked meals and southern hospitality. We have a high success rate for this hunt. You will get your trophy buck. 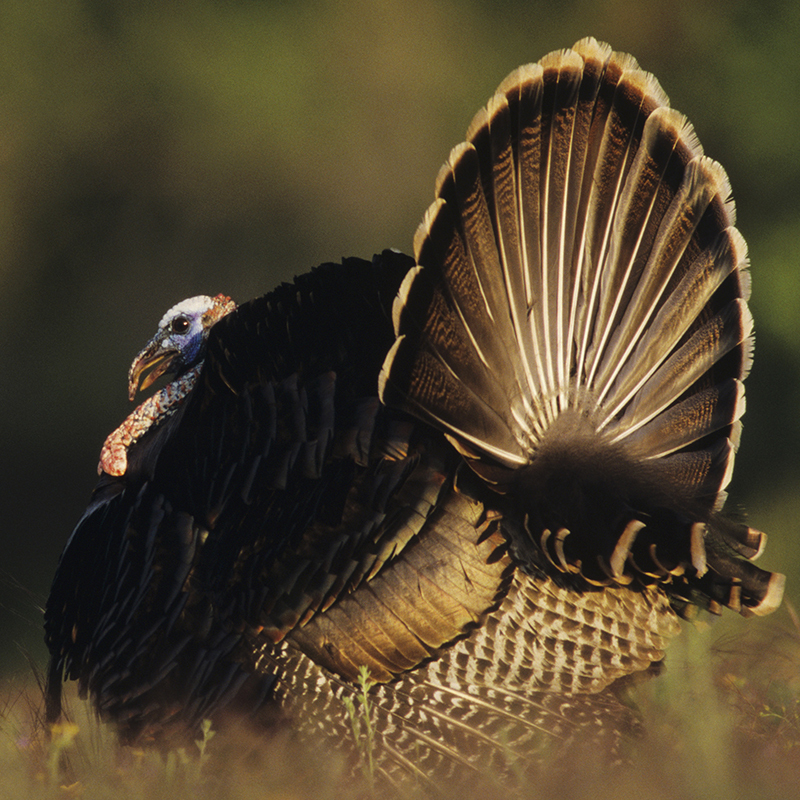 We offer some of the best in spring turkey hunting. This small creature is not to be underestimated. This is one of the most fun hunts we offer. We look forward to providing you with the hunt of a lifetime! Enjoy the hunt of a lifetime when you take part in the excursions from B&B Outfitters. 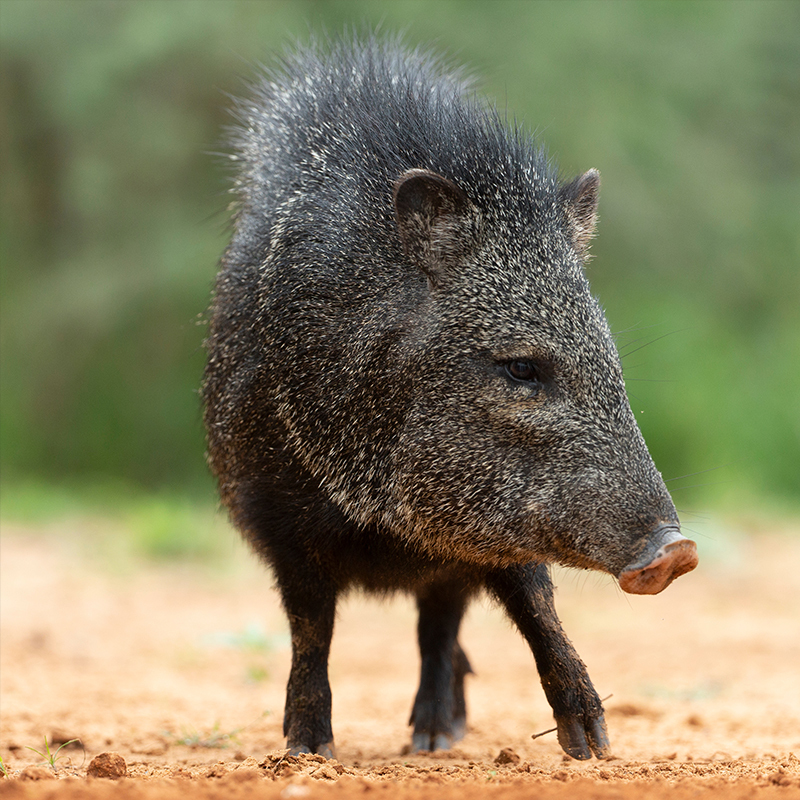 Our Texas outfitter in West Texas, offers full packages for hunters of all levels. From turkeys to whitetail deer, take part in a variety of great hunting with your host, Bucky Bonner. Our packages are fully customizable for your pleasure and convenience. Reach out to us today to book your experience with our guides. Take part in a trip of excitement when you join our team for your next big hunt. Our guides bring more than 185 years of combined hunting experience to each of our guests. We’re happy to speak with you about our experiences and show you how to bring in the best catch. 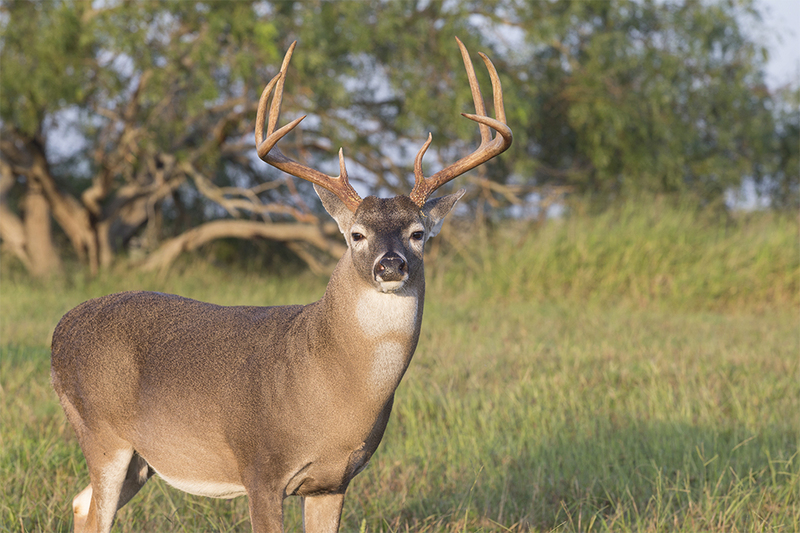 Whether you’re scouting deer, turkeys, or other native Texas wildlife, we show you the right bow hunting techniques to add to your collection. Our personable guides treat every hunter with the utmost respect. No matter what type of hunt you are participating in, we ensure that you have a thrilling experience. We are knowledgeable of the wildlife and ranches where we hunt, and we are able to provide you with tips and tricks for success. Contact us to join one of our hunting expeditions. We offer packages throughout West Texas. 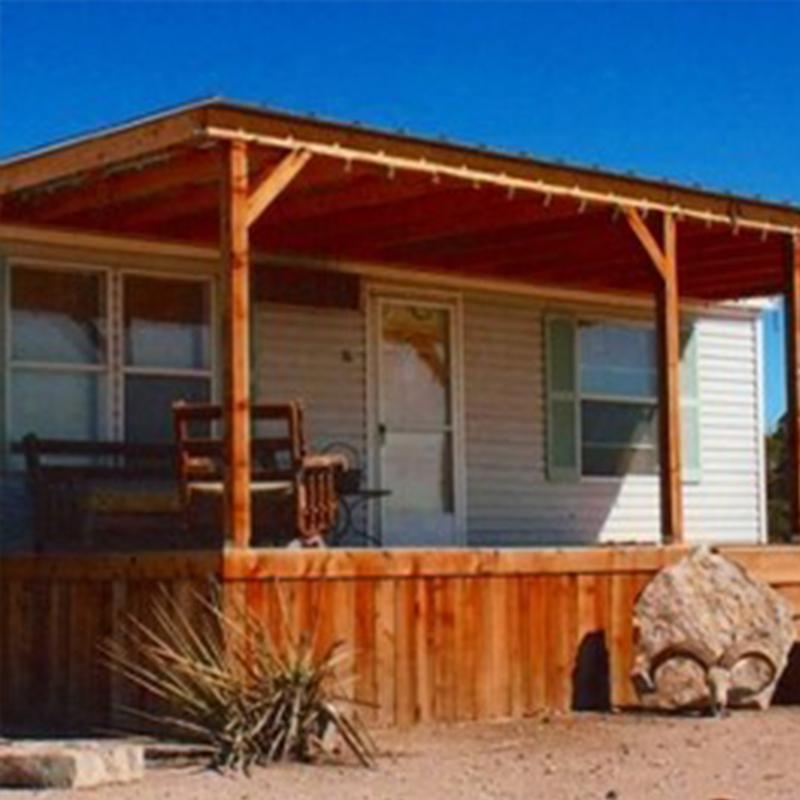 All of our packages include meals and lodging. Your chosen package can be either fully or semi-guided and there is no extra charge for 1×1, nor do we charge a “rental fee” for stand or equipment usage. 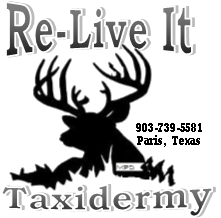 Transportation is available while on the ranch and we also provide care of game, mount preparation and delivery to our local taxidermist. *Call 1-210-422-7581 or 1-800-460-1843 for an experienced hunting outfitter if you are interested in Texas Hunting, or for more information. Do you need a taxidermist? If you want your taxidermist to mount your animal then you will need to make arrangements prior to your departure to have it shipped to yourself if you are flying. If you do choose to fly in you may opt to have us pick you up at the rate of $250 per vehicle per round-trip. However, due to the distance from the airport to our ranches we ask that you arrive AND depart between the hours of 10 a.m. and 4 p.m. If that is not possible then you will need to make plans to rent a vehicle. A map to the ranch will be provided at your request. 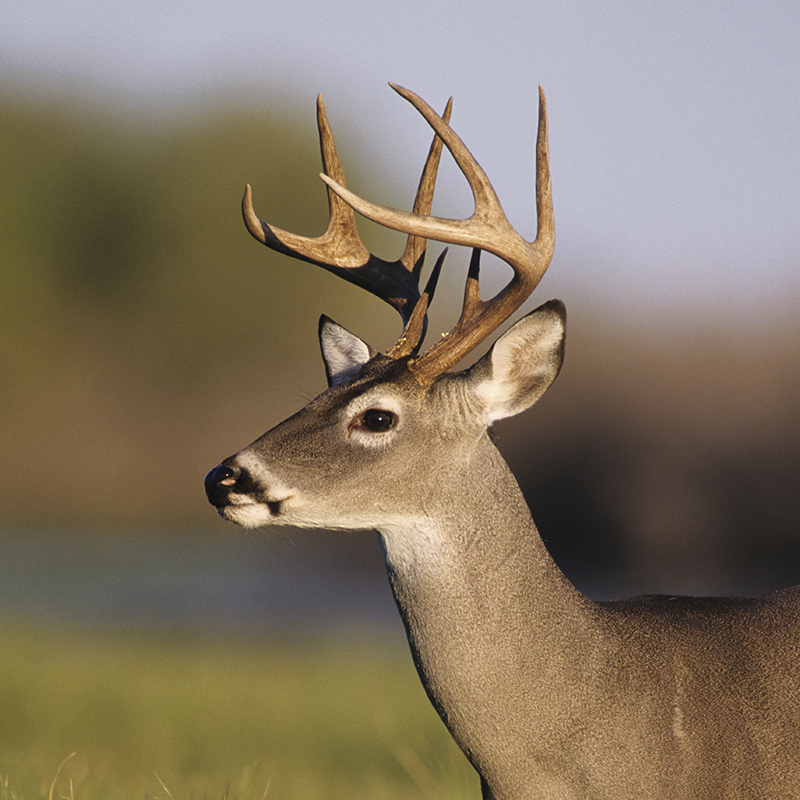 You need to plan on arriving the day prior to your hunt and then depart on the day after your hunt concludes. Non-hunters are welcome, as are women and children, but this is based on space availability. The price for non-hunters if $100 per day for children under 12 and $150 per day for those over 12. Non-hunters are also welcomed to accompany you on your hunt or they may sit in their own blind, again based on availability. Whether you like to spot and stalk, sit in a blind or have someone rattle horns we have the hunt for you! B & B Outfitters will always treat you as Number 1. That is why we try our best to accommodate your needs, whatever they are, within reason, anyway! 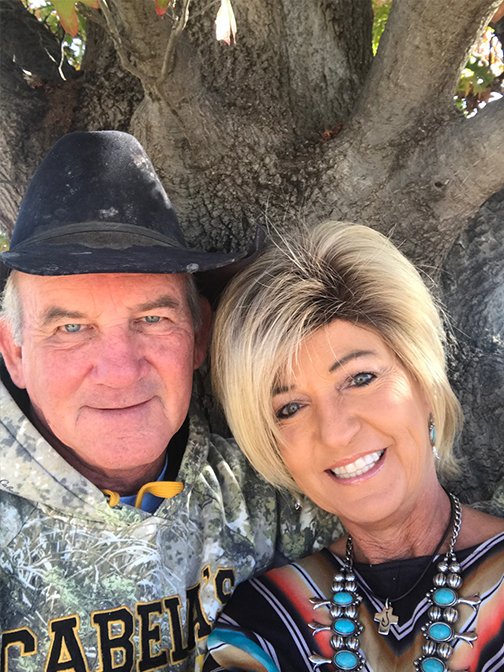 B & B Outfitters has been in the whitetail deer hunting business since 1986, and have become, through dedication, hard work and honest work ethics, one of the most successful outfitting businesses in Texas. To Reserve or Request Information About Your premier West Texas Hunt Please fill out the form.